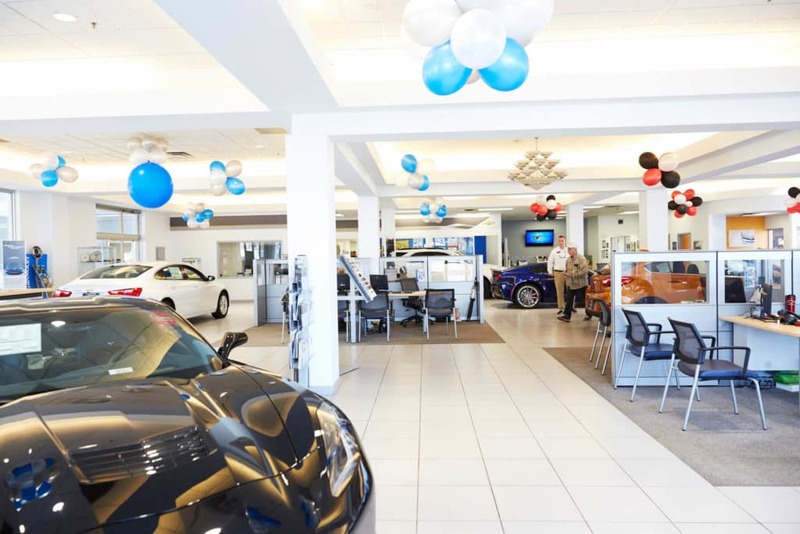 Our skilled and detail-oriented team loves serving your automotive needs. 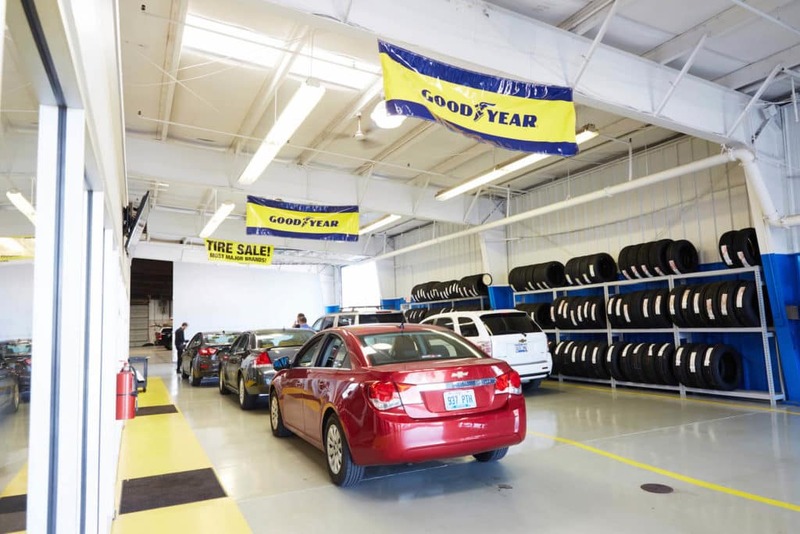 That means when you visit our Louisville, Kentucky showroom, you can count on a positive auto service experience, which includes only genuine Chevrolet parts. 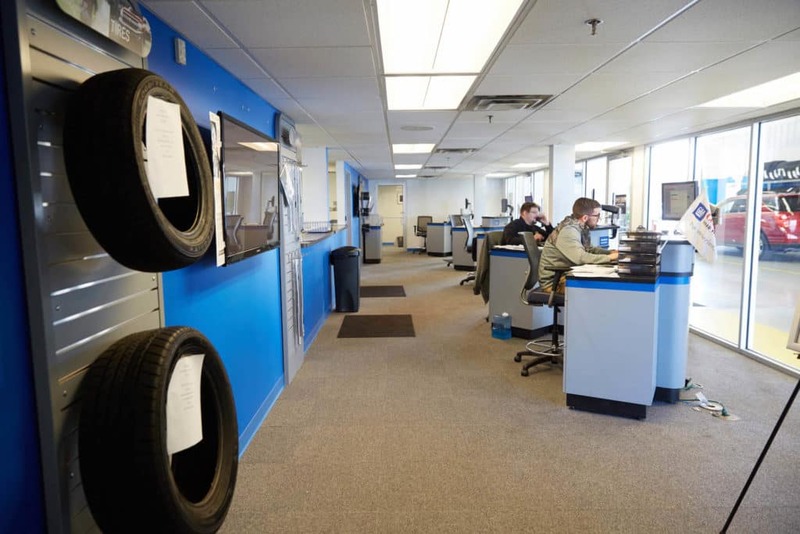 Whether you’re interested in a simple oil change or tire rotation or you’ve come across a problem that needs to be repaired, our team will work to get you back on the road with a focus on safety, quality and efficiency – because we know nothing is more important to you. 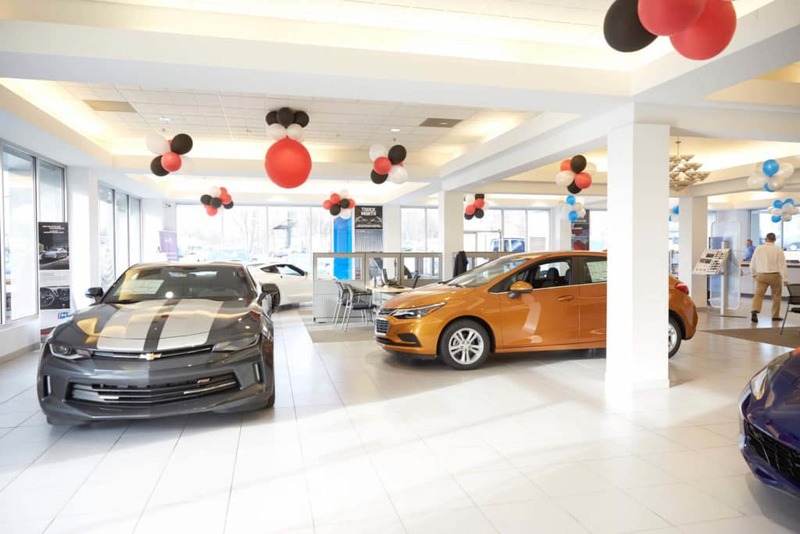 If you’re interested in seeing what we can do for your Chevrolet Silverado 1500, Cruze, Equinox, Impala or Malibu, be sure to fill out our online appointment form today. We’ll quickly confirm your appointment’s details, such as time, date and the specific work that needs to be completed. 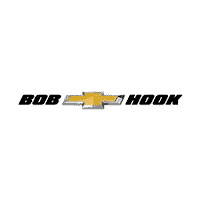 With Bob Hook Chevrolet by your side, you can count on a worry-free driving experience.